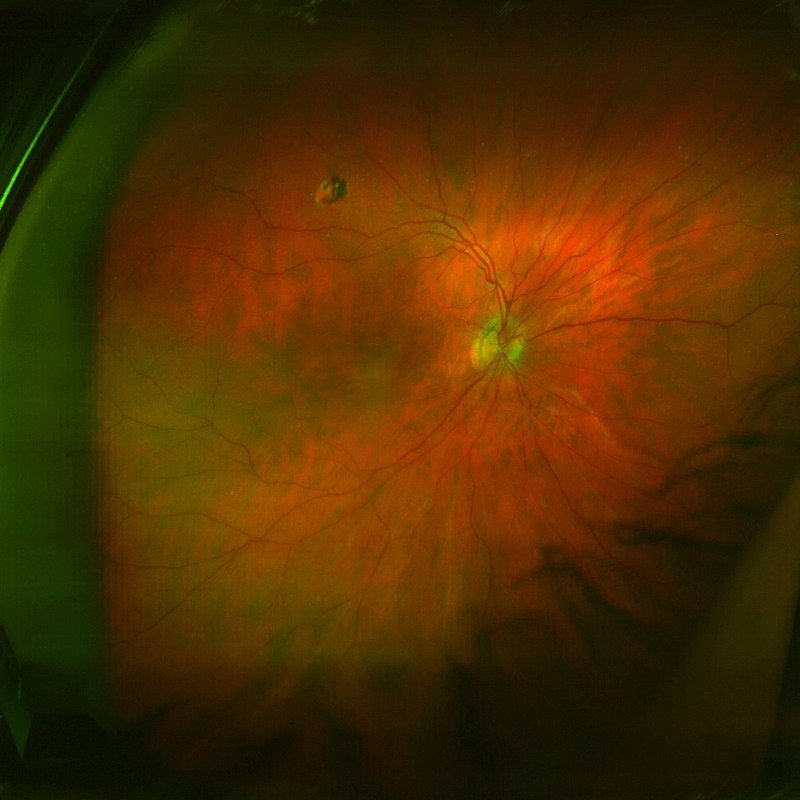 High Quality The Right Eye At 3 Months. 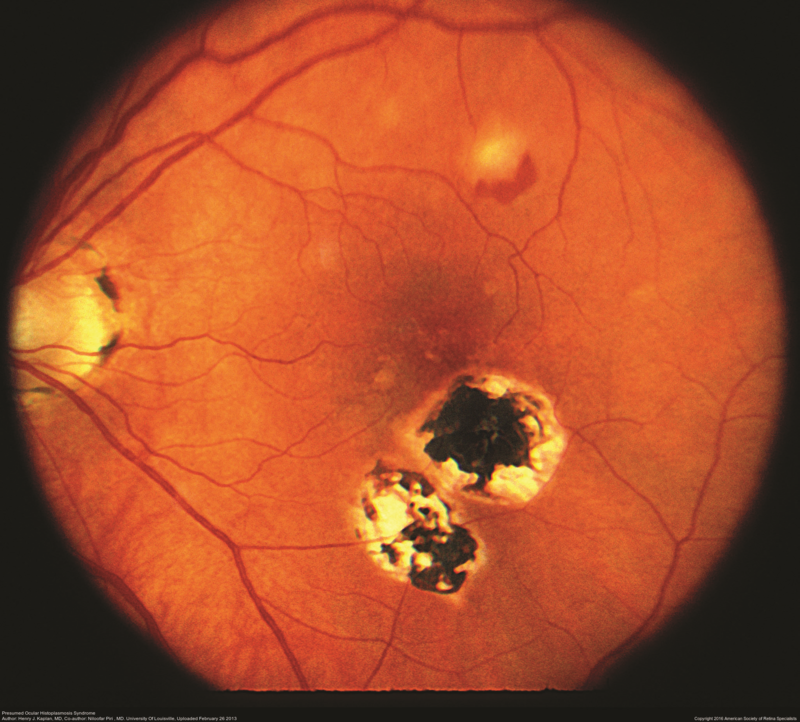 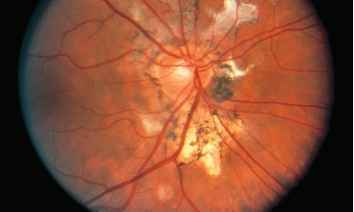 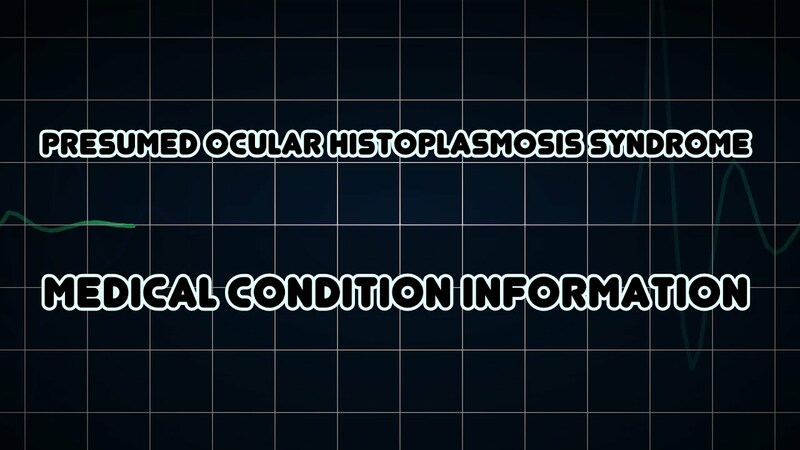 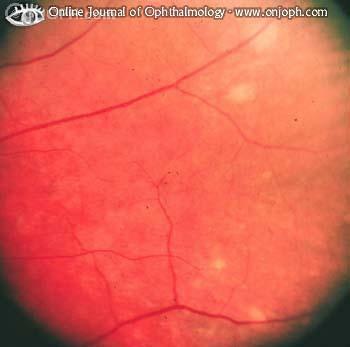 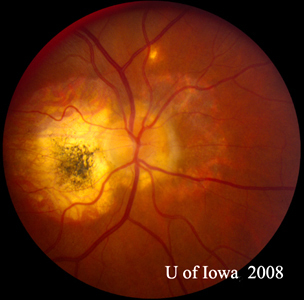 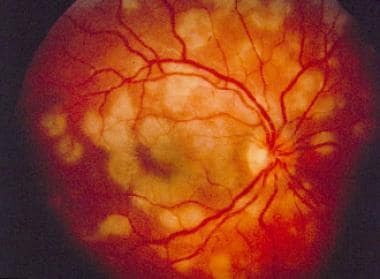 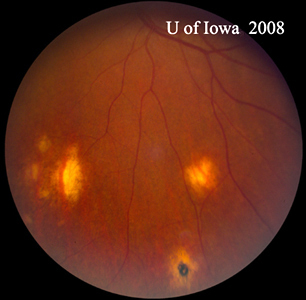 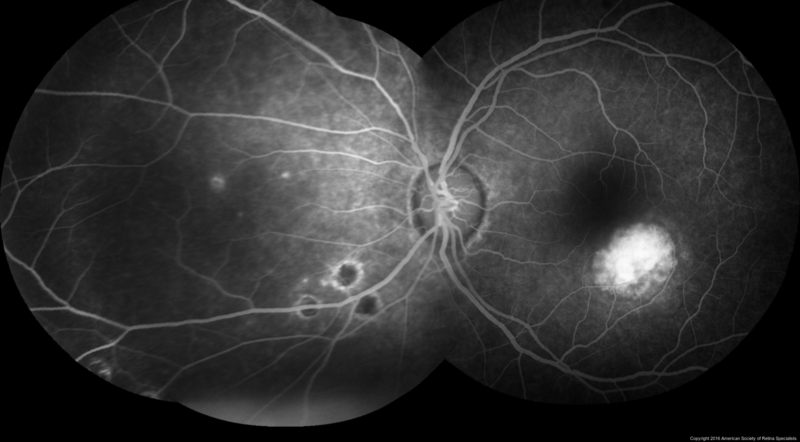 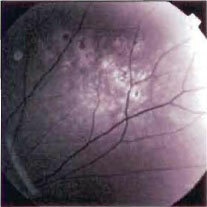 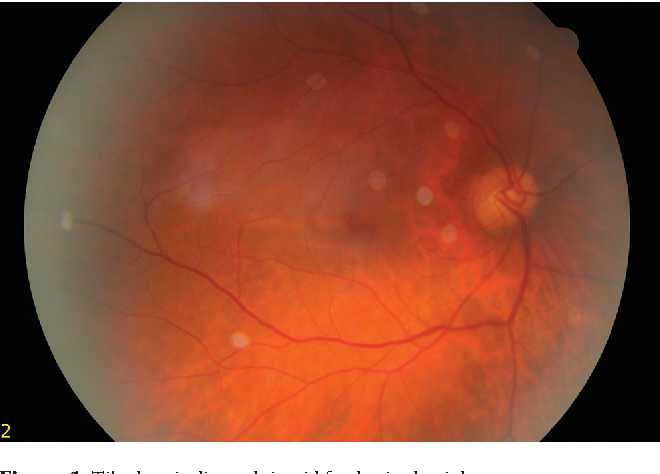 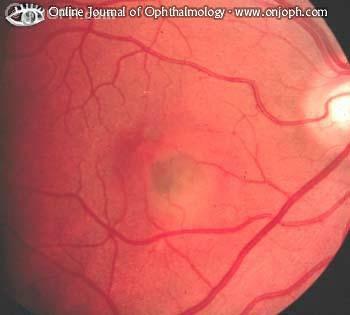 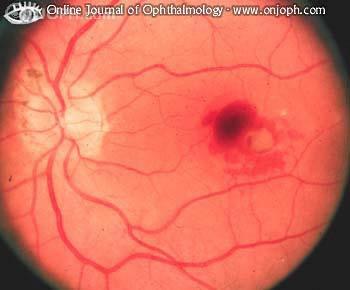 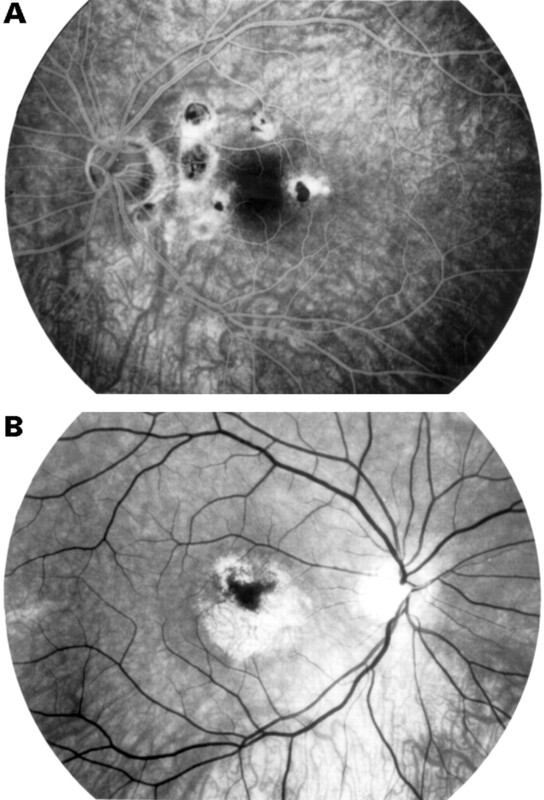 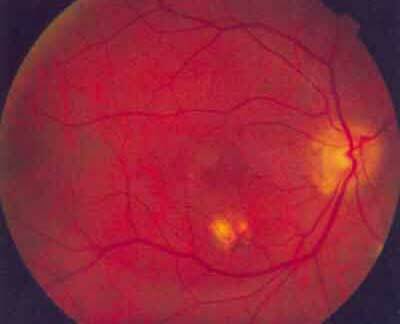 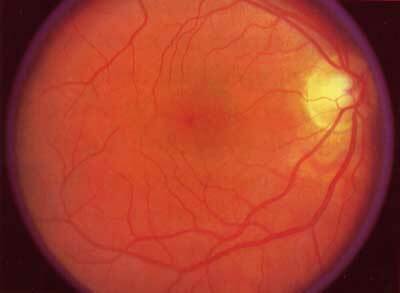 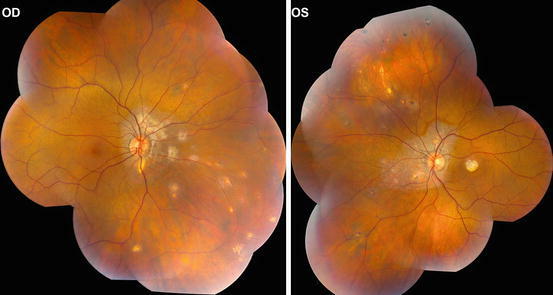 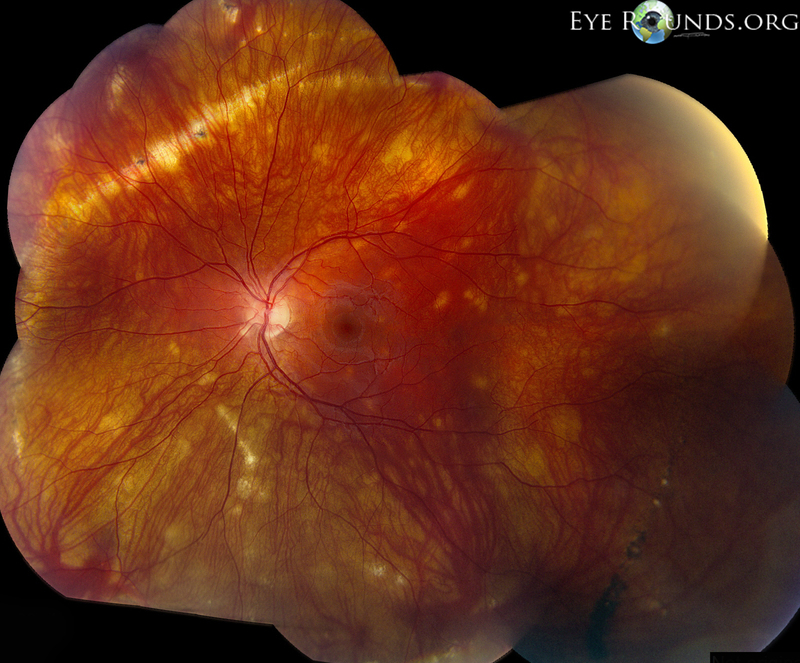 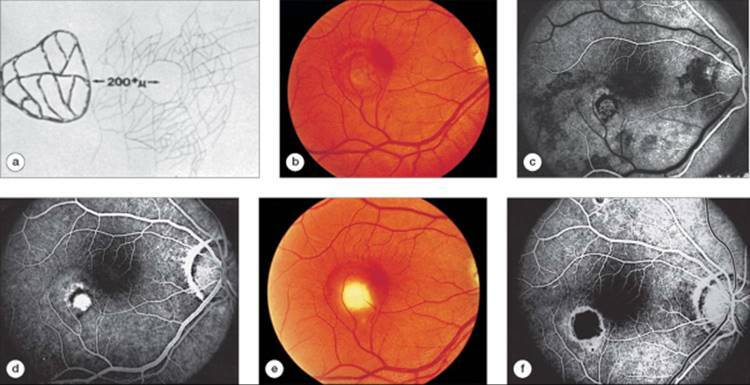 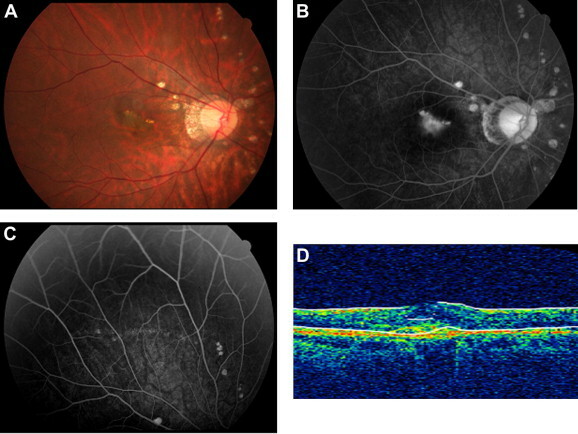 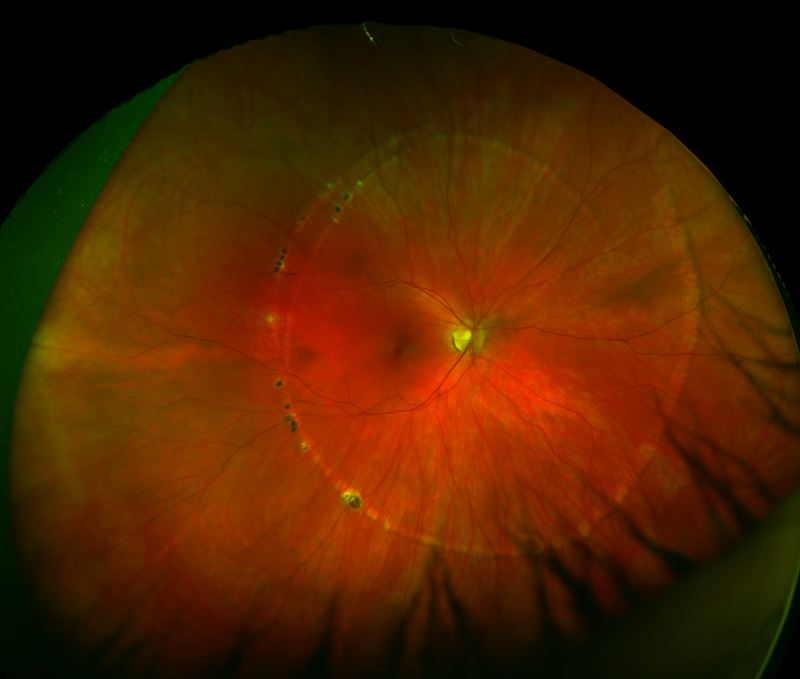 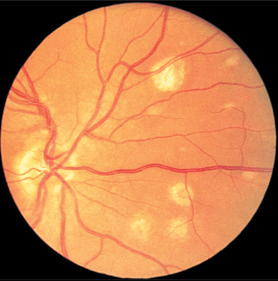 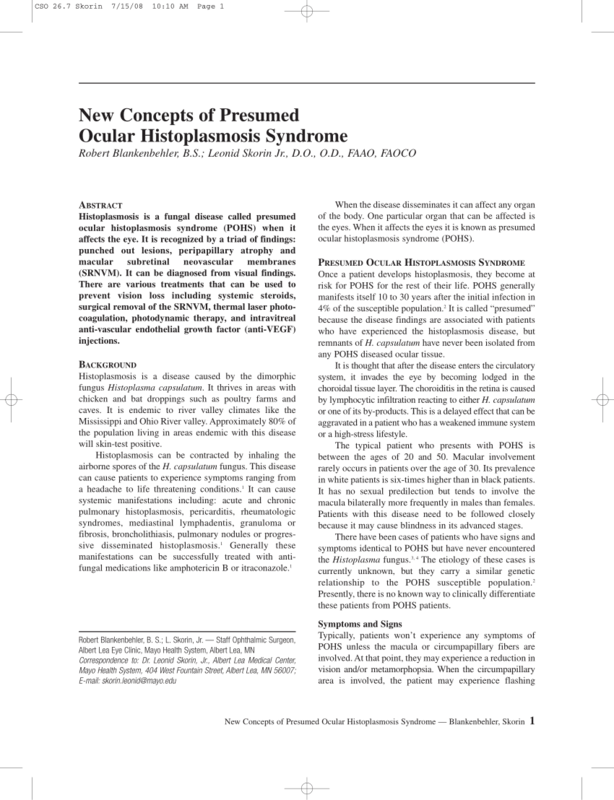 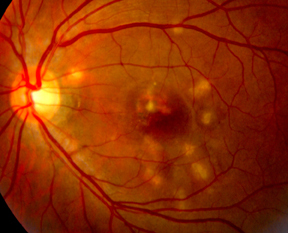 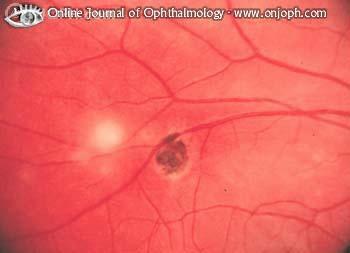 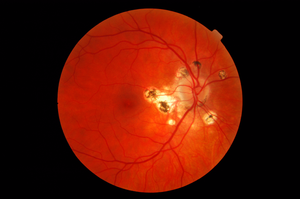 A The Fundus Photograph Shows Fibrosis Of CNV. 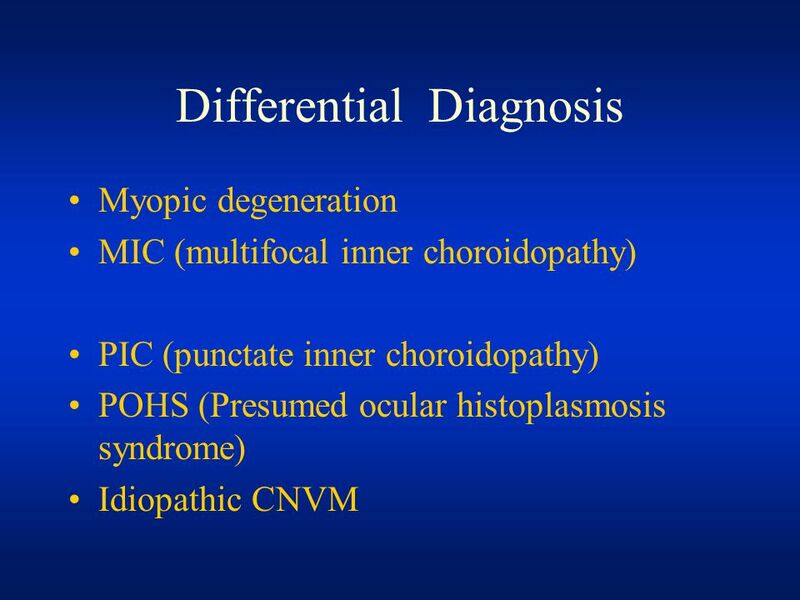 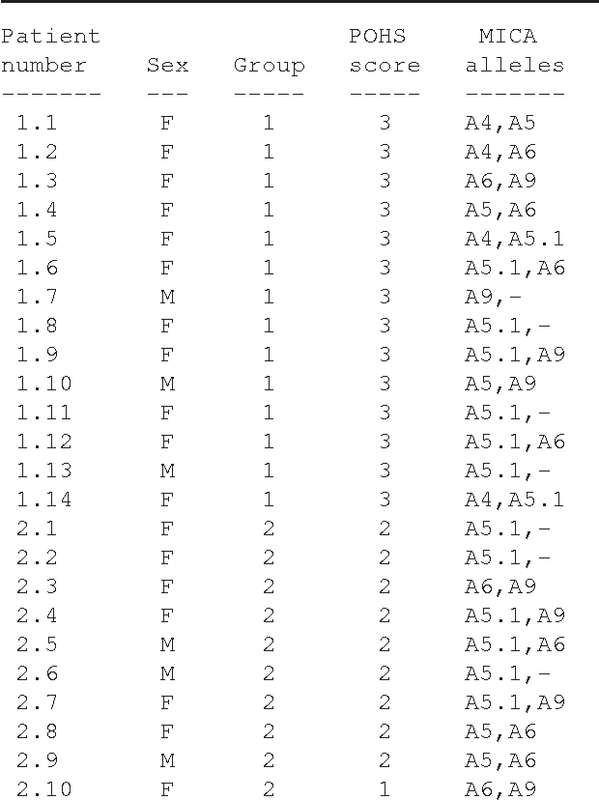 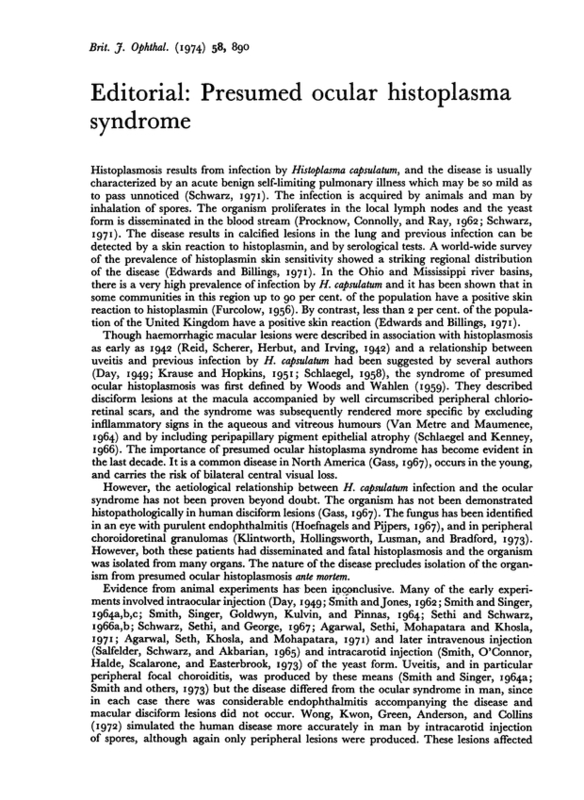 Typical (A) And Atypical (B) Punctate Inner Choroidopathy. 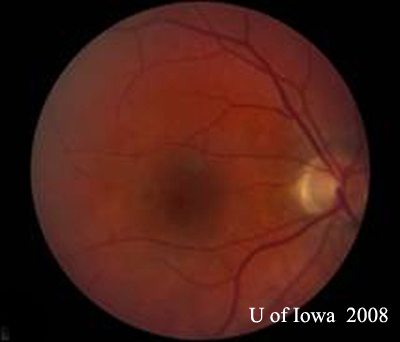 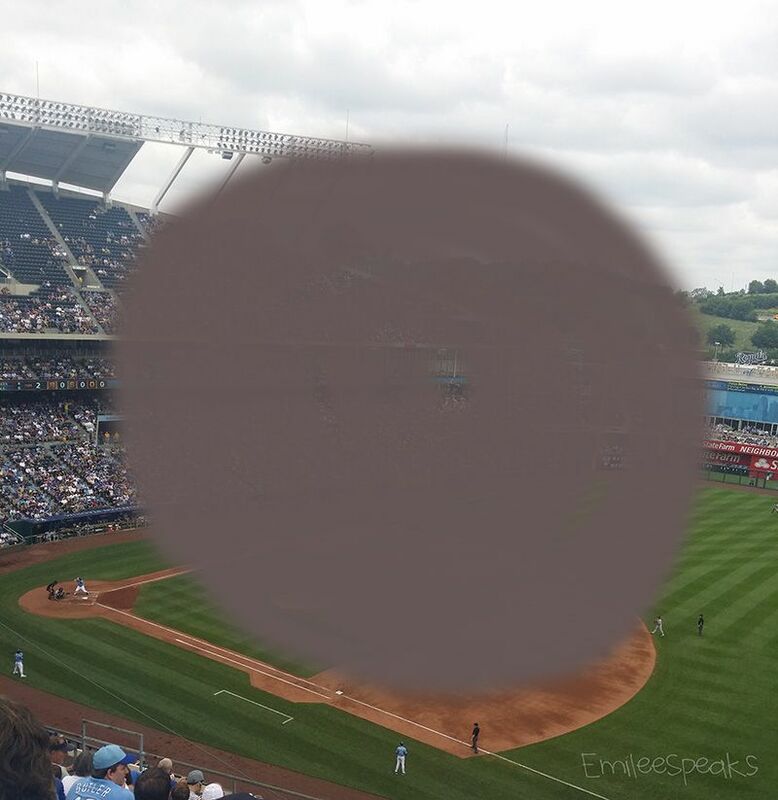 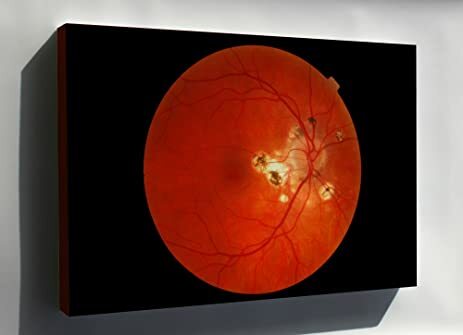 Figures 1 And 2: Color Fundus Photograph Montage Of Right And Left Eye. 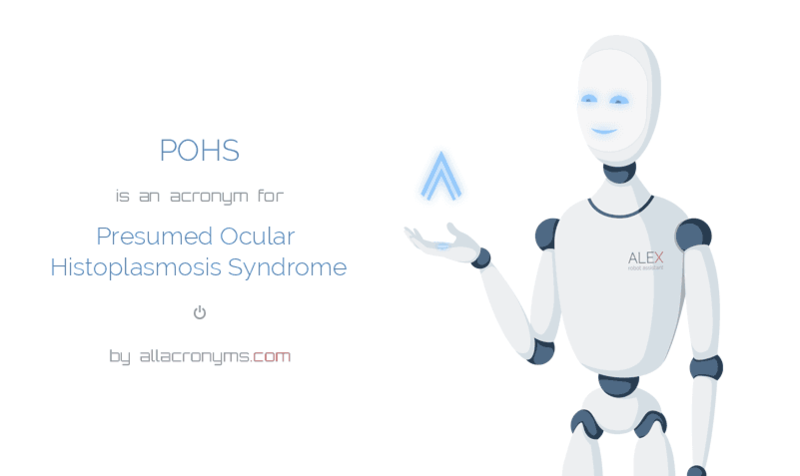 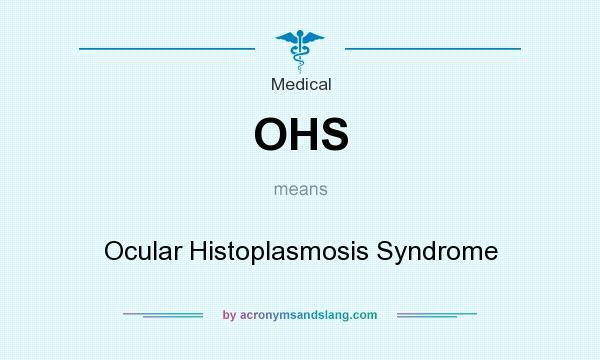 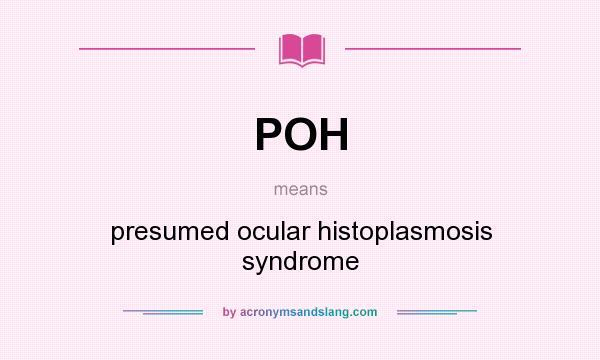 Note The Nasal Peripapillary Pigment Atrophy In Both Eyes.